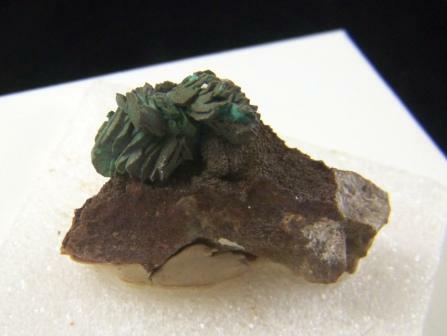 Chrysocolla after Azurite pseudomorph. Size: 5/8"x1-1/4"x1-7/8". Wt. : 28.19 grams.